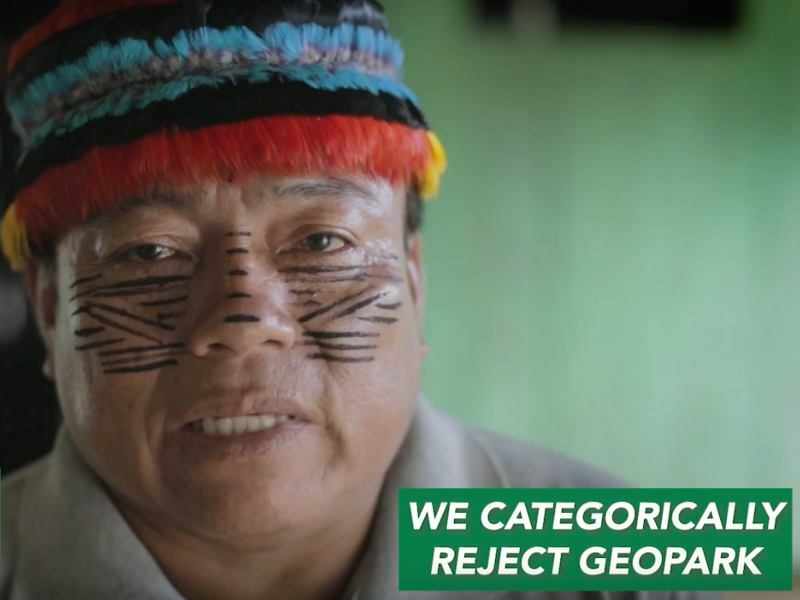 Yesterday, Bolivian President Evo Morales announced that he would cancel the road project that previously was planned to cut through the heart of the TIPNIS indigenous reserve in the Bolivian Amazon. 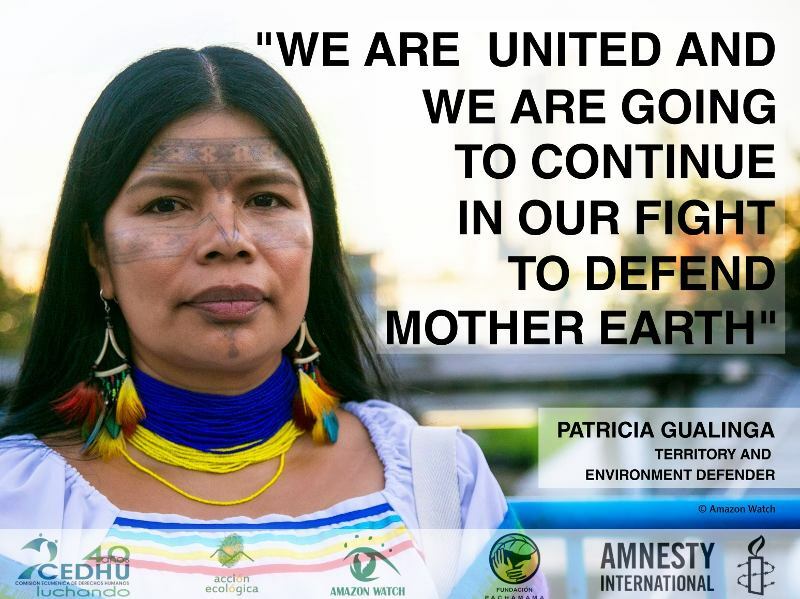 This followed the Wednesday arrival in La Paz of hundreds of Amazonian indigenous protesters. Over the course of 65 days, the marchers suffering health problems, cold, fatigue and even violent police repression on September 25th. They were undeterred, however, and garnered increasing national and international support as they steadfastly walked to the country's capitol city. Upon arrival, several hundred settled into Murillo Plaza where they waited to meet with President Morales and have a true dialogue about the construction of the TIPNIS road. On Saturday, President Morales and his cabinet entered into direct negotiations with leaders of the protesters. According to Bolivian news sources, they concluded that a joint commission will visit the TIPNIS reserve, within 30 days, to inspect the current situation and to expel illegal colonists within the reserve. Also, as of this coming Monday, the Bolivian Congress will convene to review the law, passed by the Bolivian Senate on October 13th, which attempted to deal with the situation. The new version should void the so-called second section of the Villa Tunari – San Ignacio de Moxos road. The fact that President Morales is dialoguing directly with the marchers is certainly a very positive step. Also, the fact that he has stated his intention to cancel the road through TIPNIS is also important. However, there are a number of outstanding concerns from our perspective. One, President Morales has made promises to diminish the immediate pressure and then reneged later. For example, immediately following the botched attempt to send marchers back home using heavy-handed police tactics, he promised to suspend the road construction. Still, construction continued on at least one of the three sections of the road until recently. As such, we believe the marchers are savvy to maintain their presence in Plaza Murillo until they see further concrete steps taken toward a good faith fulfillment of their demands. Two, now the road is likely to be built around the TIPNIS reserve, which will invariably contribute to deforestation, simply elsewhere in the Bolivian Amazon. In a demonstration of the interests to whom Bolivian politicians are answering, the governor of Cochabamba department was quick to announce on Friday that the contract with the Brazilian construction company OAS was still in effect. Three, in broader terms President Morales continues to demonstrate an antagonistic attitude to the fundamental indigenous right to consultation and ultimately consent to development projects in their territories. 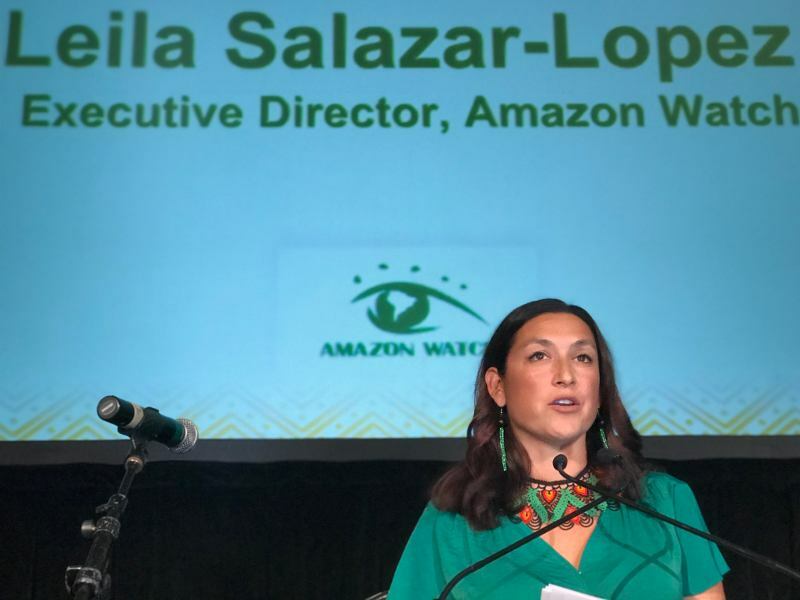 On Thursday, Morales is reported to have told a conference organized by oil companies that consultations with indigenous peoples are a waste of time and money. 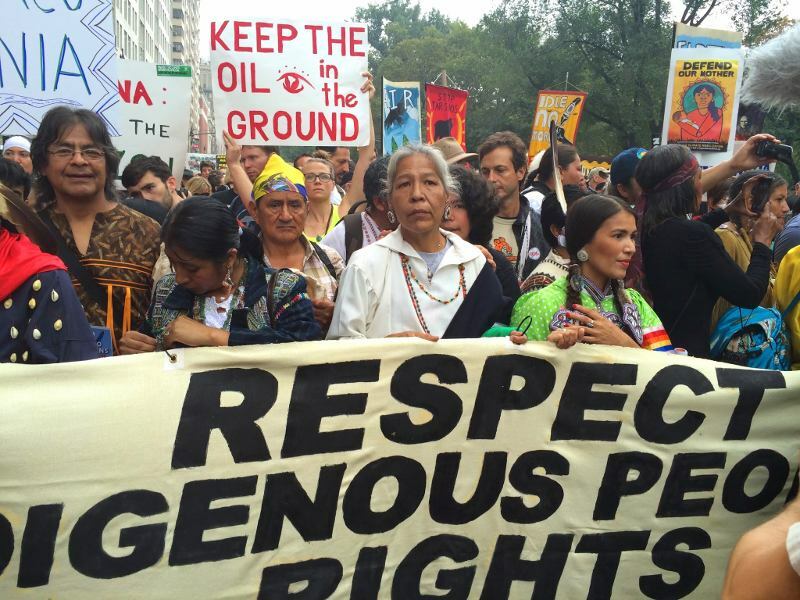 In the end, the protesters of the 8th National Indigenous March have provided an inspiration to people around the world who are faced with the imposition of mega-projects on their land (Keystone XL pipeline, anyone?). 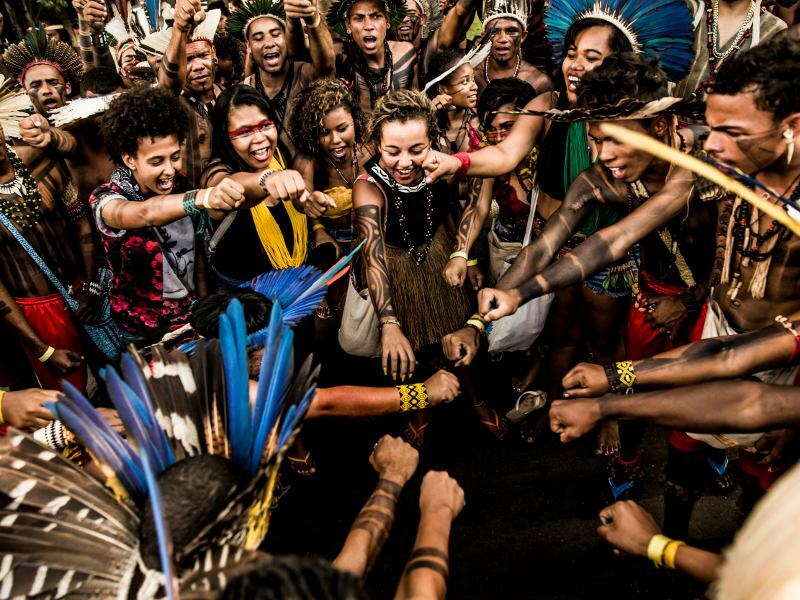 Their persistence in the face of police repression should provide solidarity to other indigenous peoples across the Amazon basin who are staring down similar threats, such as Brazil's Belo Monte Dam. Even assuming that TIPNIS is ultimately spared construction of a road and that illegal colonists are expelled, the indigenous peoples within the reserve will undoubtedly face grave challenges and threats to their wellbeing. 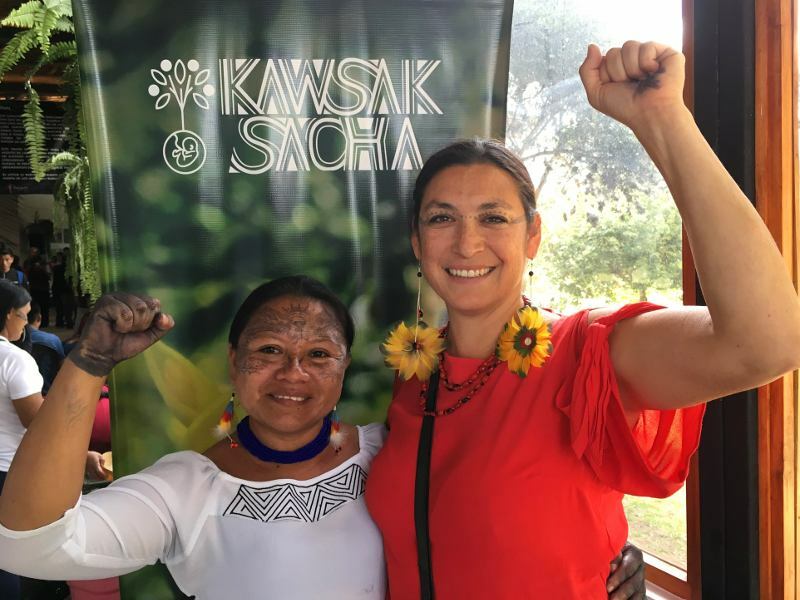 Beyond the borders of TIPNIS, the Bolivian indigenous movement will continue to need support as they struggle against powerful forces to turn the promise of indigenous rights into reality.